- Our servers have been up and running since 2013. We are now offering NEW and FRESH DATABASE servers so players can start exploring again. - Our goal is to keep the server lag-free with high FPS. That's why we don't install unnecessary scripts on the server unless it's requested and voted by our member. When we install a script, we make sure it runs properly and up to date. - Active Admins, Friendly Players and Helpful Community. - Players versus Environment, No stealing, Harrasing, Base raiding. 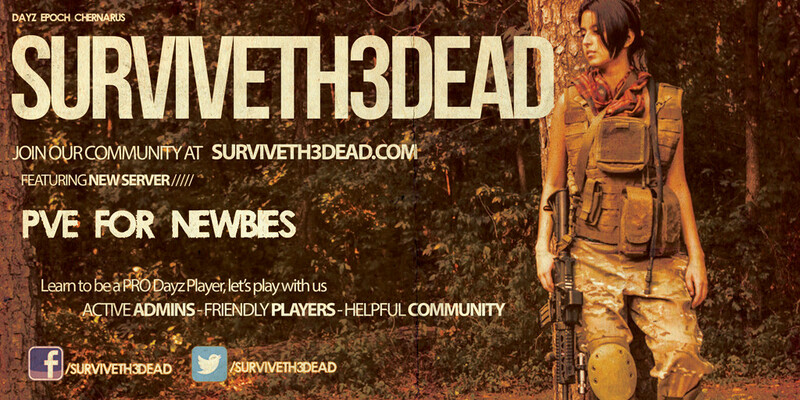 - This server is made for New Players/Newbies intentionally who just started the game and want to learn how to play. - If you are pro, join us to help others. - No Hacking, scripting, cheating or abusing players.